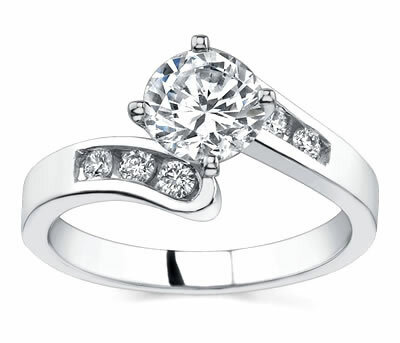 Diamond News >> Are You Ready to POP the Question? They say fools rush in and as Elvis Presley sings the famous “Wiseman” song, I am sure you really cannot help but to fall in love with your girlfriend. It is time to give her a promotion and make her your fiancée! Gather your courage and do what is necessary. It is time to get down on your knees and ask the most important question of your life. 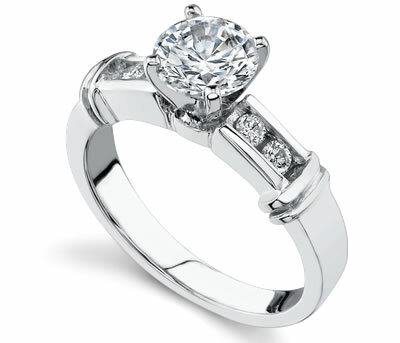 But before that, it is important that you purchase her a diamond engagement ring. 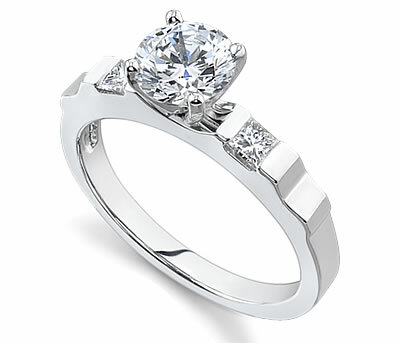 The ring should be truly beautiful, unique and special. Just like she is to you. It should stand as an object of love and provide a new meaning to your relationship with her. 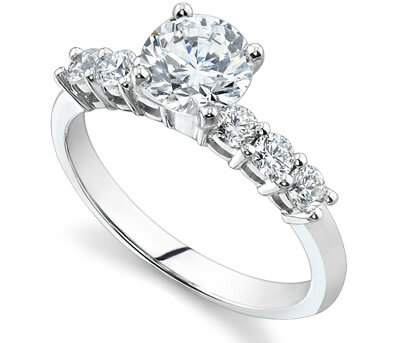 After all this hype, it is certainly going to be difficult for you to pick the perfect ring amidst the vast selection.